W hen the Vein Institute of New Jersey, one of the largest vein treatment practices in the area, wanted to find new ways to attract patients, they called on Screaming Garlic. 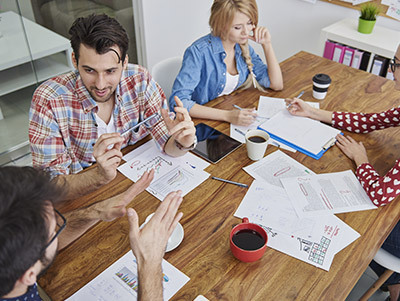 With our Inbound methodologies, they not only got growth but better insights that connected campaigns to actual patient conversions. The Vein Institute of New Jersey (VINJ) is one the largest vein treatment centers in the State of New Jersey. With 7 locations, they have offered vein treatment services for over 50 years treating venous disorders and related symptoms, including Spider Veins, Varicose Veins, Leg Swelling and many areas related to cosmetic and health improvements. They enjoyed a large share of the market and were comfortable doing traditional advertisements in magazines and newspapers along with a paid search campaign through Google Adwords. Recently, more competitors have entered the vein treatment space and have been competing vigorously for market share. VINJ began to look for new ways to maintain their presence, online particularly, and better measure the success of these campaigns. Additionally, they had no insight into the effectiveness of the paid search campaign and the correlation to new patients beyond high-level Google Analytics stats. O ur initial focus was to assess and grow their organic SEO capabilities. We conducted a content audit and fine-tuned their SEO efforts on their website. 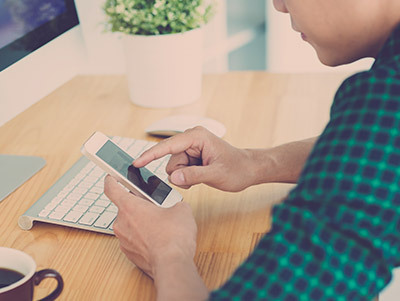 Existing blogs were scrubbed to be more Google-friendly and new information in the form of e-books were added to the site to cater to different aspects of the buyer’s journey. We even created an animated video to show the value of VINJ’s services. 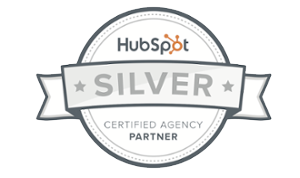 Through HubSpot we added specific landing pages focused on educating prospects and created automated workflows to nurture prospects into patients. We also instituted a scheduled monthly outreach to existing patients and for prospects who signed up for additional on the website. We added a social media aspect to the strategy since they had a low online presence, and finally, we provided weekly and monthly reporting that tracked actual visitors and their sources of origin to the site and when they actually converted to patients. Have an upcoming project, an interesting idea or an interesting marketing challenge ? We have been fortunate to win over the trust of our client. We owe it to the data-rich research we spent time collecting and analyzing. This has served as our foundation to move forward. Every concept and decision we make is rooted in real answers rather than guesses and gut feels. We are honored to be Landice’s ad-hoc marketing arm and have a seat at the table with them when it comes to critical business decisions. Screaming Garlic has provided us a wealth of data about our customers which in turn has made us smarter about the features and products we produce. Dave Rainis / Executive Vice President at Landice, Inc.
Understanding our brand message quickly is paramount. 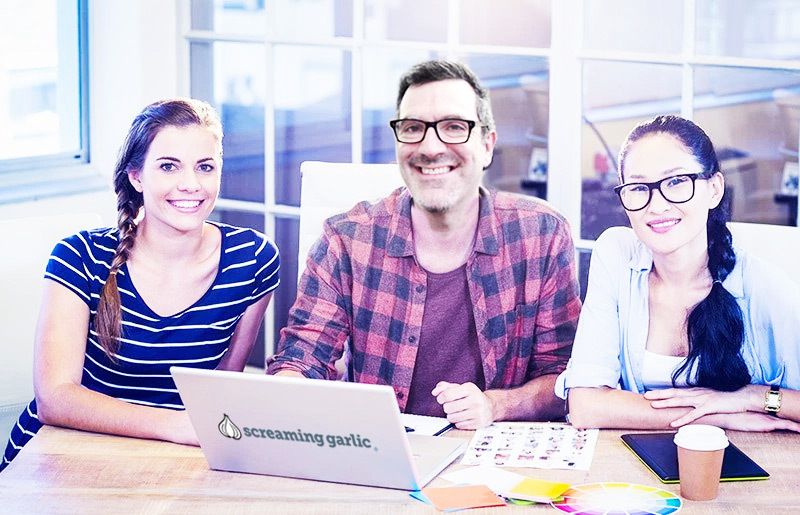 The team at Screaming Garlic not only stayed perfectly on message, but also helped us reach an important new target to help us extend brand loyalty.